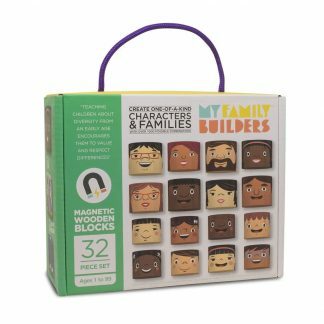 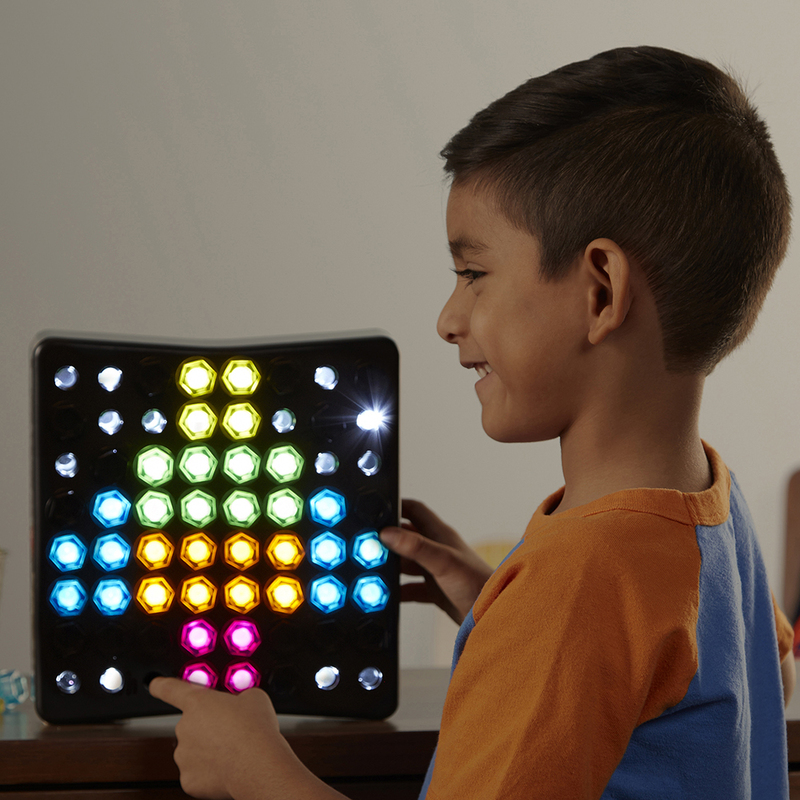 With the Educational Insights Design & Drill Brightworks, preschoolers can light up their creative designs with the flip of a switch. Budding designers can follow one of 12 design patterns or create their own custom, glow-in-the-dark designs that respond to music and sound. 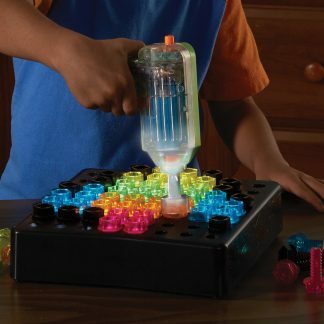 Insert a translucent bolt, use the power drill to drill it in, and watch as your dynamic creation glows from the inside. 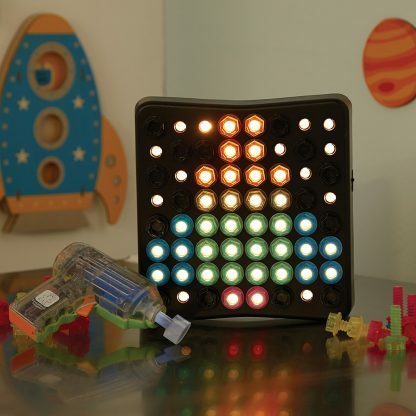 Then play music, sing, or clap your hands, and the lights will dance along to the sounds you make. 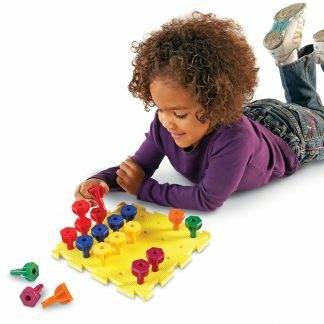 Understanding patterns is essential to reading and mathematics. 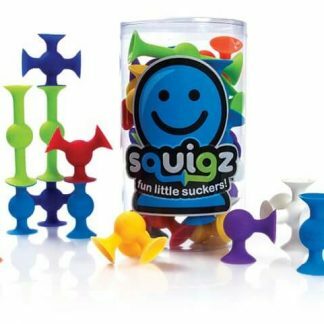 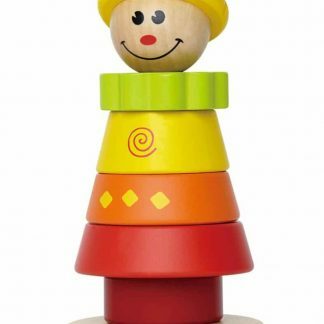 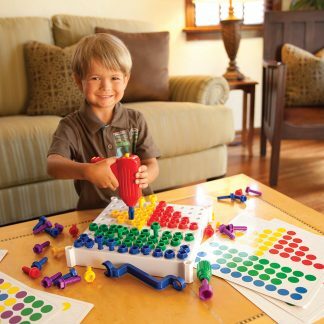 Design & Drill Brightworks by Educational Insights develops eye-hand coordination, cognitive, and fine motor skills, spatial awareness, creative thinking and problem-solving. 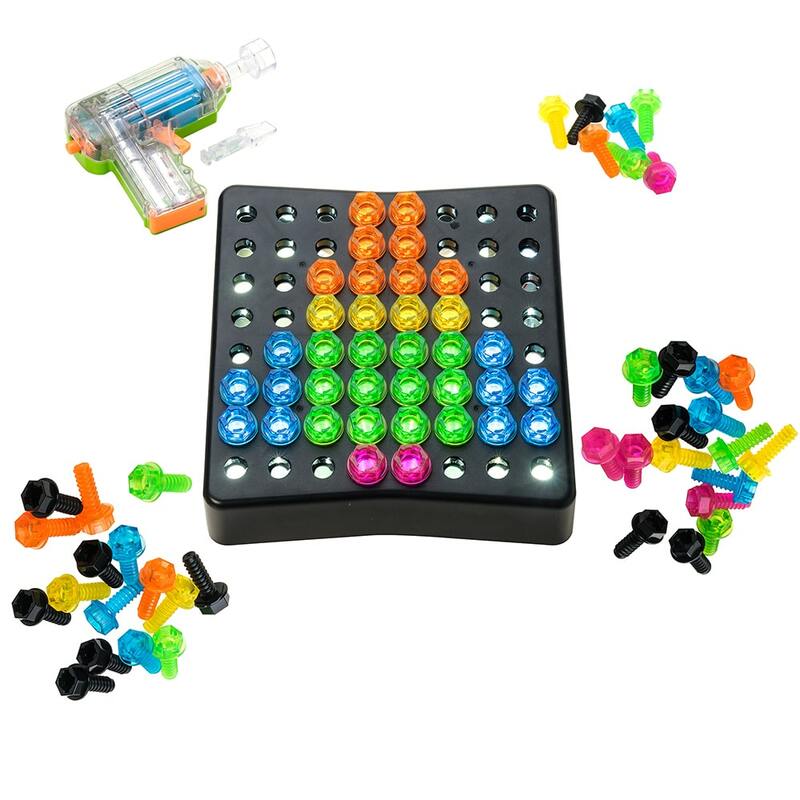 Includes 50 bolts in five translucent colors. See-through power drill features LED light and comes with two bits-socket and flat tip. Requires six AAA batteries, not included. Light-up activity board measures 9″L x 9″W.